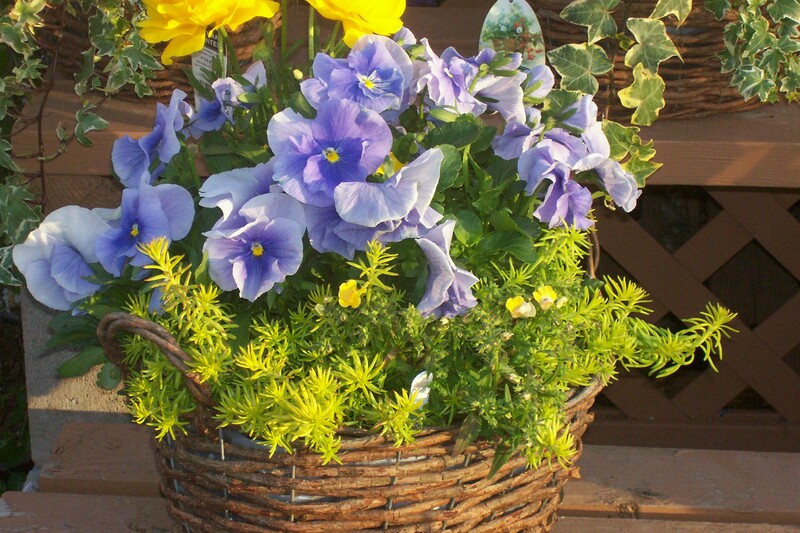 Westwood Gardens is a Family Owned Garden Center located in our hometown of Rathdrum, Idaho. Jodee Fyfe opened the Nursery in the spring of 2001, and with the help of her Family and many talented co-workers, she has realized her DREAM! Sundays 10 am to 5 pm. It sounds like you have a good mix in mind. We do not sell bulk material at this time. If you have trouble finding a food source, please call me. You can mix your own. One good reference on how to do this would be the book on “Square Foot Gardening”. Good luck! I’ve grown vegetables for the past two years in the manure and straw we take out of the barn at the end of winter. Basically, it is alpaca manure. The results have been fantastic. I use the tractor and lay it out about 8″ to 10″ deep. When it is kind of dry, I use a rented rototiller and break it up, then for the rows and plant. Ken, That mixture sounds fantastic! I have been reading a new book called “Lasagna Gardening” and it describes layering on those two types of material, a green and a brown… to create beautiful crumbly compost! I am looking for wheat grass seeds. I can find them online, but wanted to buy them locally. Do you sell them, or do you know where I can find them? Thanks! You should be able to get them from a feed and farm store…maybe Cenex? Sorry this is so delayed..I do not currently stock them. I would try calling the Flour Mill in Hayden or Pilgrims in CDA. Good Luck! Your nursery is worth the few miles it takes to get there(for me) and would be worth the drive for true gardeners who live in the surrounding area’s. You keep a good supply of desirable plants, and the set-up is charming! I am so glad you enjoy shopping with us! Wondering if I can order a gift card on line or by telephone. We live out of state and just returned home from visiting with friends in Sagle. We wanted to send them a gift card as a thank you. Yes, we can sell you a Gift Card in any amount and mail it to your friends for you. Please call the nursery directly at (208) 687-5952 after 9 am and we will take care of that for you! Thank you! I am trying to prepare for the coming 2012 season and I am wondering if you will be carrying the Ka Bluey Blueberry bushes this year along with the purple tomatillos? I don’t want to have to order them online. I have not seen either of these items offered by my suppliers. If you can find them, get them! They both sound awesome! Happy Gardening! Will you have a second location in Post Falls like last year? I found it too late in the year last year. Please let me know. MIKI , we are.glad you found us. PLEASE visit our RATHDRUM location as it is the only site we wiill be operating this season. WE promise it will be worth the drive! Does Westwood Gardens Nursery sell gift certificates?